When a journalist looks for facts and connections between people who are a huge success, the outcome is always interesting. 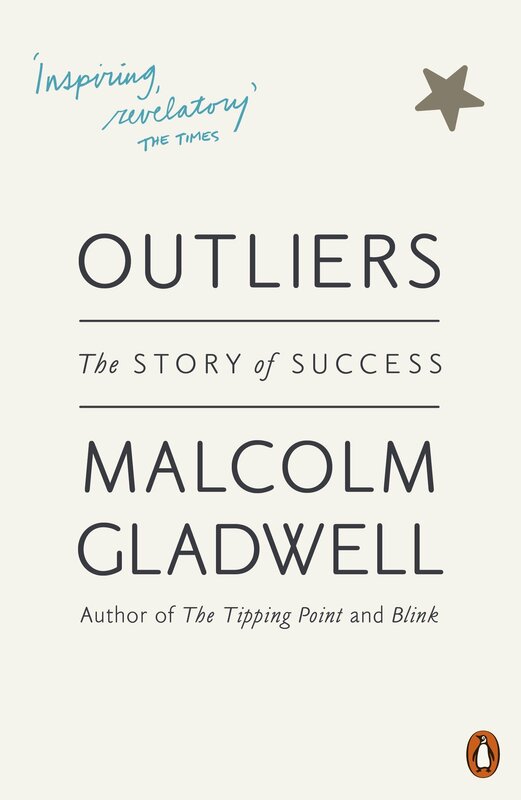 Malcolm Gladwell wrote his third book ‘Outliers: The story of success’ after extensive research and many interviews. If one thinks about it, is it possible to find a pattern in all the success stories of the world? Is it lies that take you ahead on your journey or is it just destiny and hard work? This book is honest, audacious and direct. The book starts with discussing why all Canadian Ice hockey players are born in the first half of the calendar and he goes on to evaluate the opportunities that came to Bill Gates and other celebrities. This book was debuted at number one in New York time’s bestsellers list. The author talks about the “10-000 hour rule”, where he claims that to be successful and excellent at any skill, you need a practice of 10-000 hours. It was very well received by critics. It contains an easy language and thus is a light read and informative book. The book is divided in two parts: Opportunity and Legacy. The book is autobiographical in nature. Gladwell, through this book makes a point in front of the readers that no one in this world can succeed alone. Everyone needs factors and support of people going in their direction although it might not be evident at times. This book is a good read if you are looking for some answers to the question of success.